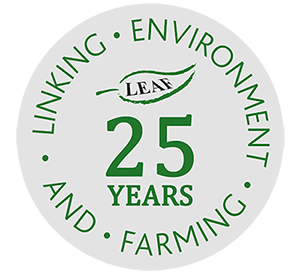 LEAF's 25th anniversary theme is 'Delivering Healthy Food and Farming Fit for the Future.' 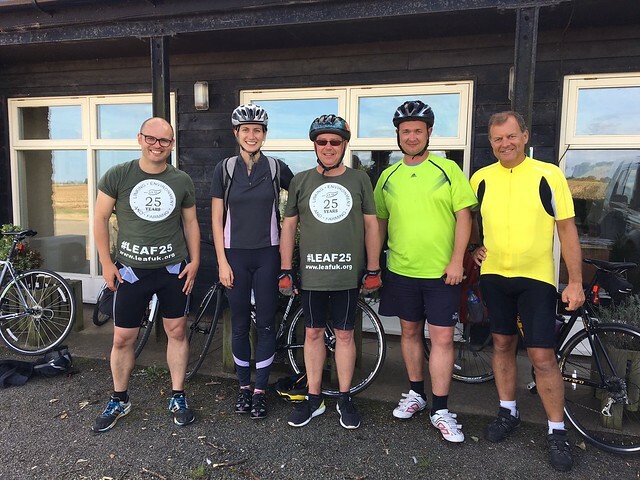 As part of this we organised a sponsored bike ride - the Tour de LEAF - on a route that passed 25 LEAF member's farms. The bike ride was held on 8th and 9th September 2016. Tour de LEAF took place in the East of England and covered 134km (83 miles), which was split over the two days. Along the way, there were breaks at some of the LEAF member's farms for refreshments and activities. To view the itiniery and LEAF members farms visited for the bike ride click here. To sponsor the cyclists who took part, please visit our JustGiving page.